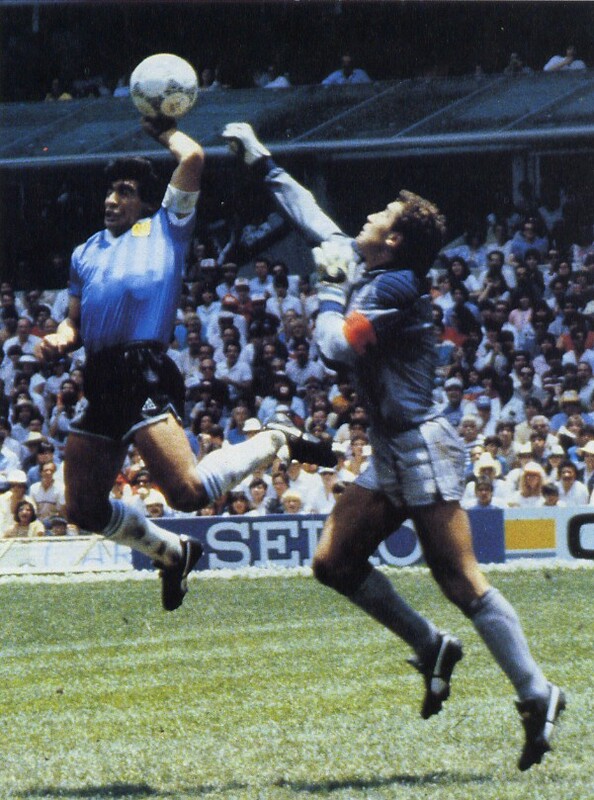 Argentina couldn't win the Falklands War, but it could win the World Cup. But I digress. The Wold Cup is also a great venue for foreign leaders to talk trash and make wagers with each other. It has not escaped our attention that a certain sporting event is fast approaching, and that our respective nations will soon be meeting on the fields of South Africa. My Ambassador has asked me to see if your Ambassador might be interested in a small wager? We will understand if you decline, given the outcome of the last such encounter. The President and the Prime Minister agreed to disagree on the desired outcome of the June 12 U.S.-England World Cup soccer match; the President noted that the historical record of previous World Cup matches between the United States and England favors the United States and the President wagered the best lager against the best beer in America on an American win over England. And certainly don’t forget about Slovenia! Iowa Senator Tom Harkin didn’t. He bet Slovenian Ambassador Roman Kirn a bottle of Iowa’s Templeton rye whiskey that the US would win. Kirn put up a bottle of Bagueri, a Slovenian wine. The US tied both teams, and there’s no word yet on the state of the wagers. 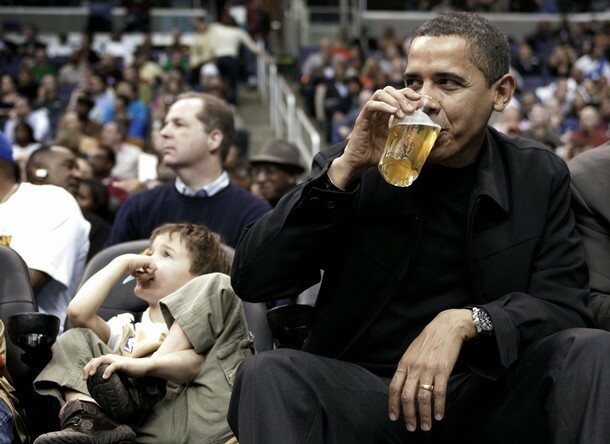 I highly doubt any alcohol was bet on the upcoming US-Algeria game, as the Muslim country frowns upon spirits. But I haven’t heard of any other friendly wagers between the two countries’ leaders. Leave a comment if you know of any other World Cup wagers!! I’m sure I missed a bunch. Finally, I highly, highly recommend that you read this forged, but gut-bustingly-hilarious correspondence between the vertically-challenged French midget President Nicholas Sarkozy and the Irish “Department of Diplomatic Affairs” over the world cup qualifier. ← Document Friday: POLL!! Nixon and Elvis or Nixon and Robocop?